JM Sethia Charitable Trust Merit Scholarships in India. 2019 is offered for High/Secondary School, Bachelors, Masters degree in the field of Any subject. You can apply to this scholarship here. 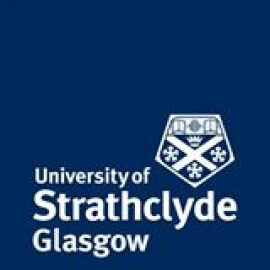 The deadline for the sending your application is 31 Jul 2019. This scholarship is provided by J.M.Sethia Charitable Trust and the value of this scholarship is Partial Funding, Rs. 400 - Rs. 700 per month . This scholarship is open for: Open to Indian nationals. The scholarship is open to Indian nationals. Applicants pursuing their class 8 to post-graduation are eligible for JM Sethia scholarships. Candidates should have passed a qualifying exam in the current year 2019. Applicants who have passed earlier are not eligible. Students receiving a scholarship from any other sources are not eligible for the Scholarship. 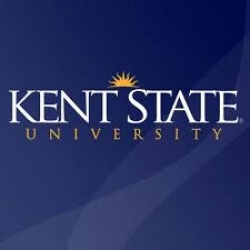 Applicants enrolled in a full-time study program will be considered. Category C - 75% aggregate (Science and Commerce), 65% aggregate in (Humanities/Arts) in class 12th or equivalent. 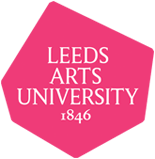 Category D - 60% aggregate (science and commerce), 50% aggregate in (Humanities/Arts) at graduate degree level. The recipient of the JM Sethia Charitable Trust Merit Scholarship will get Rs. 400 - Rs. 700 per month. The last date to apply for JM Sethia Charitable Trust Merit Scholarships in India. 2019 is 31st July 2019. 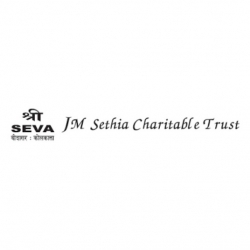 Do you know about J.M.Sethia Charitable Trust? Yes, you can secure an education loan to study abroad at J.M.Sethia Charitable Trust. Education loans are of two types- Collateral and non collateral. Collateral includes either: Immovable property – a house or a flat or land (or) liquid security – an FD, or LIC or shares or bonds. Agricultural lands are not accepted by any bank for education loan. When is the deadline of JM Sethia Charitable Trust Merit Scholarships in India. 2019? For which degree is JM Sethia Charitable Trust Merit Scholarships in India. 2019 offered for? For which field is JM Sethia Charitable Trust Merit Scholarships in India. 2019 offered for? Who can apply for JM Sethia Charitable Trust Merit Scholarships in India. 2019? Who is offering JM Sethia Charitable Trust Merit Scholarships in India. 2019? What is the funding covered in JM Sethia Charitable Trust Merit Scholarships in India. 2019? Where can JM Sethia Charitable Trust Merit Scholarships in India. 2019 can be taken at? What are the other best scholarships at J.M.Sethia Charitable Trust? What are the other High/Secondary School scholarships in J.M.Sethia Charitable Trust?